Congressman Jerry Nadler joined the anti-IDC battle, endorsing Alessandra Biaggi in her primary campaign against incumbent Senator Jeff Klein. 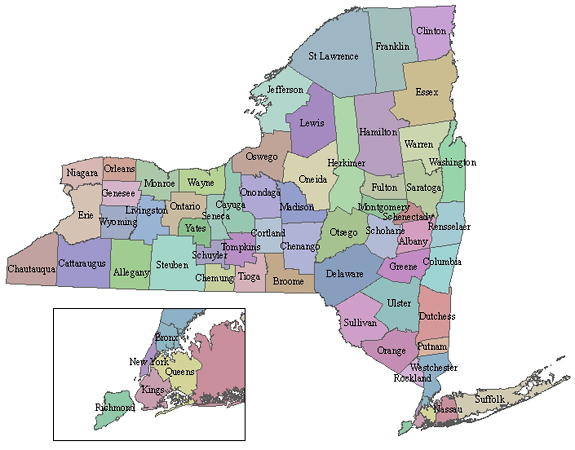 Klein leads the conference of breakaway Democratic state senators who have allied themselves with the Republican conference for much of the last seven years. 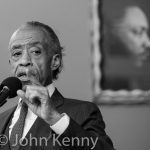 (In April Klein and Senate Democratic Leader Andrea Stewart-Cousins joined Governor Cuomo to announce that the IDC would dissolve and reunify with the Senate Democratic conference.) 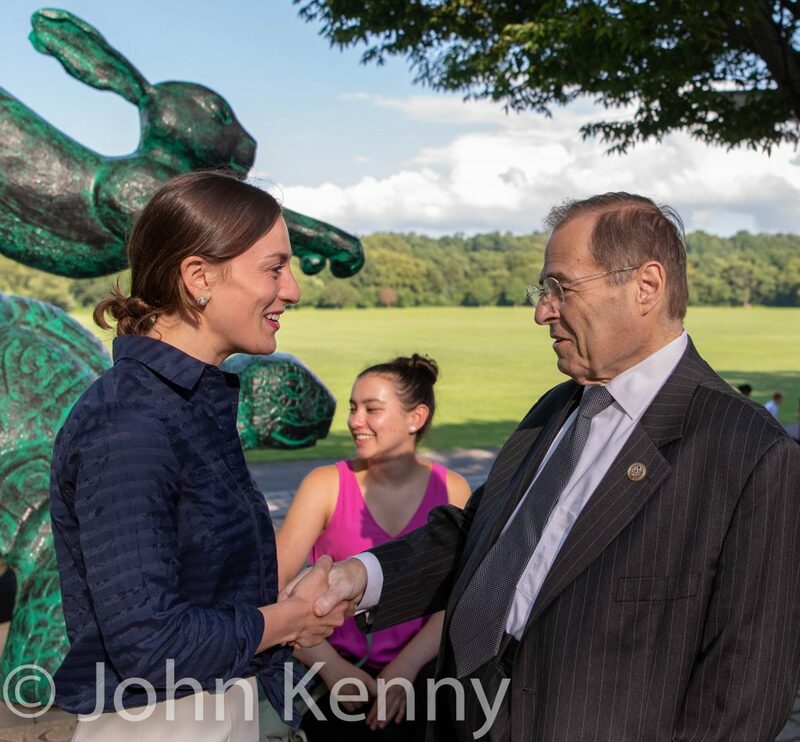 Nadler and Biaggi appeared together Thursday at the Tortoise and Hare sculpture in Van Cortlandt Park. 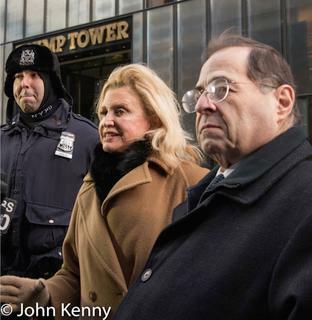 U.S. House Members Carolyn Maloney and Jerrold Nadler, in a Friday press conference outside Trump Tower, called for full federal reimbursement of New York City’s security costs incurred in protecting Donald Trump and Trump Tower. 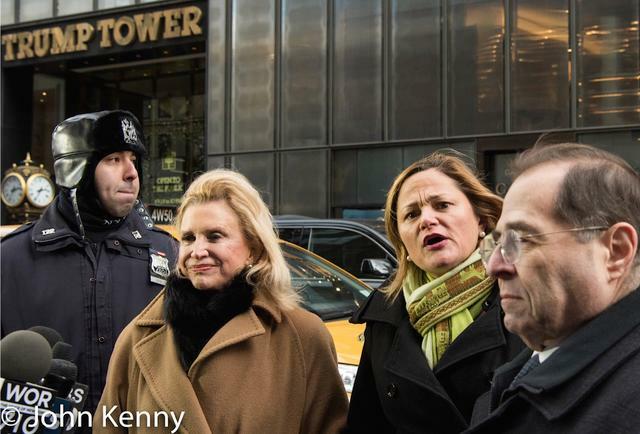 As they were concluding their press conference Maloney and Nadler were joined by City Council Speaker Melissa Mark-Viverito, who said that she arrived by subway after being delayed by heavy traffic around Trump Tower. Congressional Republicans have to date agreed to provide for reimbursement of only $7 million of New York City’s estimated $35 million security cost through Trump’s January 20th inauguration. Maloney, whose district includes Trump Tower and represents Trump in Congress, condemned that parsimony and also urged Trump to act to ease the great disruption caused by his Manhattan presence. Our press conference photo gallery is here. Nine members of congress representing New York City discussed the upcoming speech by Israeli Prime Minister Benjamin Netanyahu to Congress and whether they plan to attend. 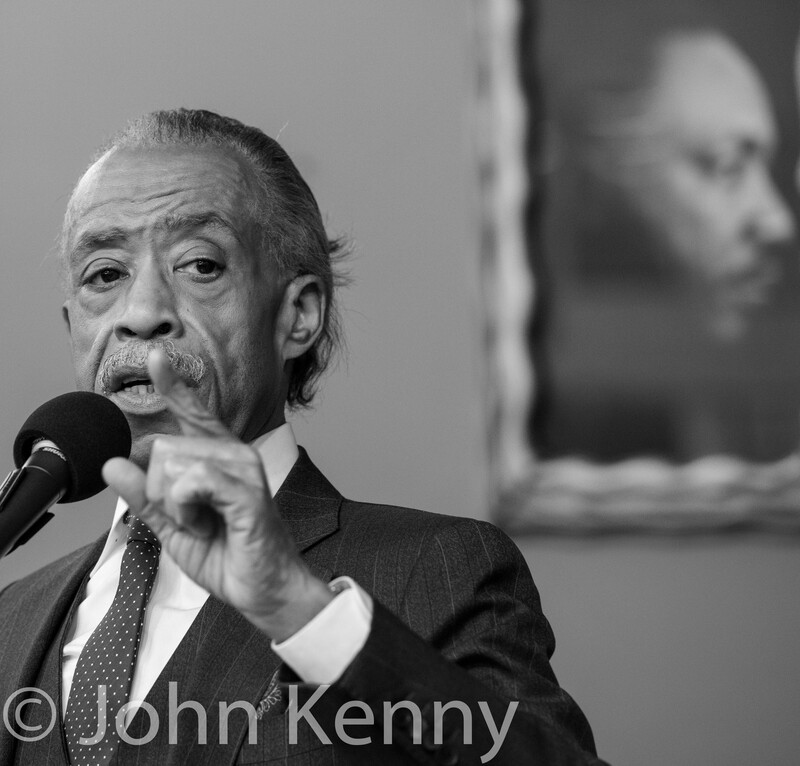 Senator Chuck Schumer and Representatives Charles Rangel, Jerrold Nadler, Carolyn Maloney, Joe Crowley, Hakeem Jeffries, Grace Meng, Nydia Velazquez and Yvette Clarke joined Mayor Bill de Blasio this morning for a press conference at Gracie Mansion intended to focus on the House Republicans’ inability to fund DHS for longer than this week. 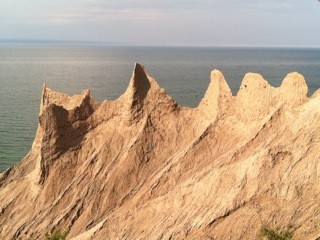 Senator Schumer and six of the eight house members said that they plan to attend. 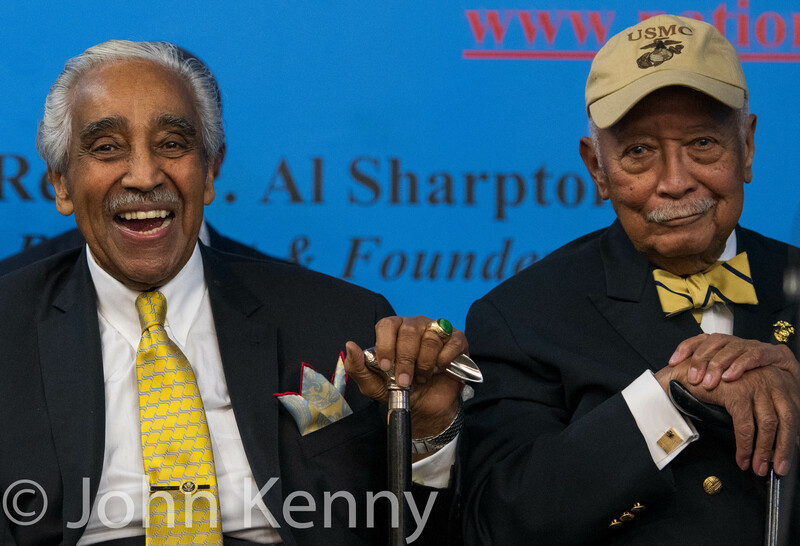 Charles Rangel does not plan to attend and Yvette Clarke said that she has not yet decided. Many of the representatives had harsh words for House Speaker John Boehner, with Velazquez denouncing his actions as “shameful.” Mayor de Blasio harshly criticized Speaker Boehner for his invitation to Netanyahu, but since he is not a member of congress de Blasio does not have the option to attend.